As the late George Carlin once lamented, Americans mistakenly think that bullsh_t only comes from certain people and sources. Wisdom and maturity reveal the sad truth that misinformation and deception are not exclusive to select venues. The word of supposed real life gangsters is no more trust worthy than that of the rappers who emulate and pay tribute to them. The same can be said for the journalist and media outlets that produce books and documentaries that claim to offer the unbiased truth. The printed word is no more reliable than the spoken word. In such an environment, how should an inquiring mind go about seeking out the truth? The answer is both patience and persistence. Every source should be sought out and investigated and every angle and opinion considered. This goes for both investigative journalists and the public they serve. A dedication to the truth will eventually uncover that truth. Too often the public accepts the word of opportunists who speak loudly and confidently enough. They know the subterfuge won't last, so they pull a bait and switch, cashing in while they can and then quickly fading into obscurity. By the time the mark realizes he's been had, it's too late. Thankfully, freelance writers like Ron Chepesiuk are here to help us wade through the muck. Ron Chepesiuk's new book, Sergeant Smack: The Legendary Lives and Times of Ike Atkinson, Kingpin, and His Band of Brothers serves as the antidote to the snake oil that has been sold to the American public wholesale. It is the authorized biography of one Ike Atkinson, retired Army Master Sergeant and former heroin smuggler. Ike, recently released from prison is aided by Ron's journalistic talents to set the record straight-- countering the misinformation that has been gleefully spread over the past few years by self-proclaimed American Gangster Frank Lucas. 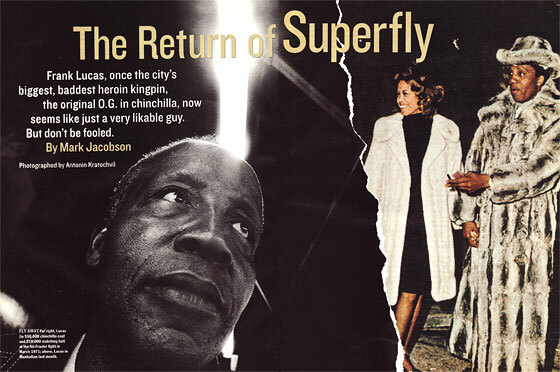 Ike's name will be familiar to those who can recall the New York Magazine article "The Return Of Superfly" by Mark Jacobson. Jacobson tracked down and interviewed the broke, aging Lucas. The resulting article provided the basis for the Ridley Scott film American Gangster. The public promptly accepted the story told in the article and film as undisputed fact. For them, the truths related in Sergeant Smack should be nothing short of a revelation. Ron Chepesiuk has actually done the footwork that Marc Jacobson, undoubtedly thrilled to have obtained the story of a lifetime, could not be bothered with. 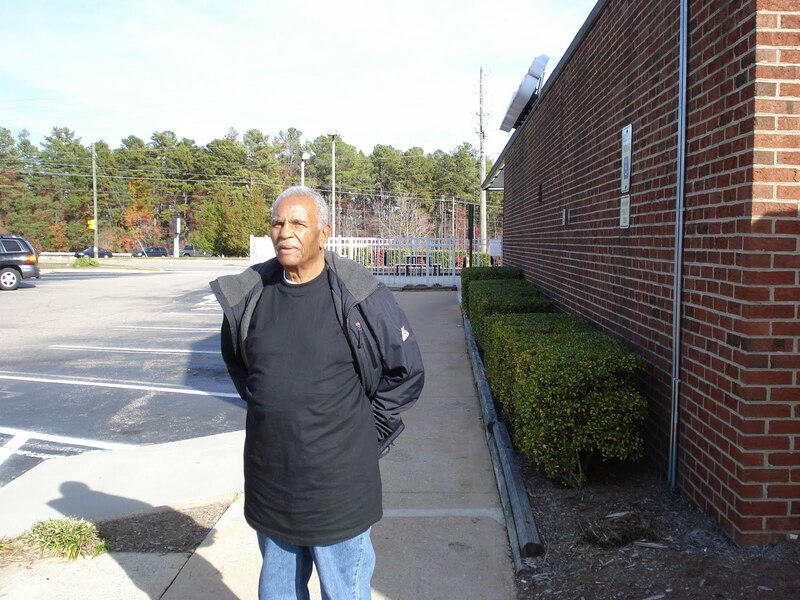 The book starts off detailing Atkinson's early life in Goldsboro, North Carolina. It gives us a complete picture of his childhood in the old south without lingering on it too much. We are swiftly ushered along to his military career, which began in deception. Ike was actually too young to serve his country, but an overzealous recruiter saw that as a mere technicality. Ike's penchant for hustling began with card games and would eventually evolve into a much more lucrative and dangerous undertaking: heroin smuggling. Along with his friend and partner William Herman Jackson, Ike established a heroine trafficking organization that never employed violent tactics and operated completely independent of La Cosa Nostra. African American dealers across the eastern seaboard were provided with product so pure that it could be "stepped on" and stretched much further than the diluted goods offered by the Italian Mob. The organization was based in Bangkok, Thailand and reached all the way to the fifty states. Ron Chepesiuk offers a point by point break down of the internal relationships and daily operations. In order to evade detection by authorities, Ike and his associates had to be endlessly inventive. Duffle bags with sewn in secret compartments were used, as were custom made teak wood furniture and even the Military Postal Service. Perhaps the biggest myth attached to Ike's legacy is the famed "Cadaver Connection", where heroin was supposedly smuggled to the U.S. via the coffins of soldiers killed in the Vietnam war. The theory has existed for decades and has been perpetuated by the likes of Frank Lucas and others. Ron Chepesiuk exposes this for the overly elaborate hoax that it is by applying both common sense and a relentless eye for detail. He builds an iron clad case against the "Cadaver Connection" that one would would be hard pressed to challenge. The chapter is reminiscent of Oliver Stone's film JFK in that it amazingly processes a sea of impenetrably complex information into a comprehensible narrative. 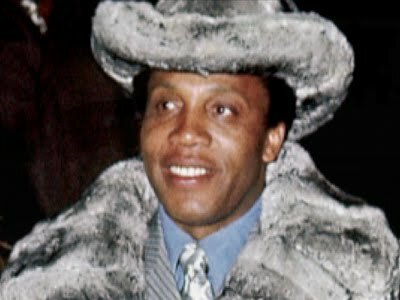 Ron's meticulous eye is then turned to Frank Lucas himself. Almost every element of Frank's story is disproved and dismissed. The Film American Gangster is shown to be a large scale myth in the same vein as Brian De Palma's The Untouchables. The picture that ultimately emerges of Lucas is that of a disorganized bully and compulsive liar, a far cry from the gentleman gangster portrayed by Denzel Washington. Ron Chepesiuk goes about this without a bit of snark or self-awareness. 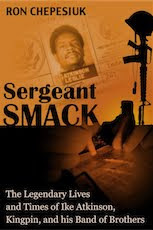 Sergeant Smack: The Legendary Lives and Times of Ike Atkinson, Kingpin, and His Band of Brothers is one of the most intriguing and unlikely true crime tales you will ever read. Its thrills don't come by way of a massive body count, but by way of a main character who employs charm, intelligence and wit. With every brush with the law, the tension reaches an unbearable level and the reader begins to wonder just how Ike is able to navigate the situation without breaking a sweat. 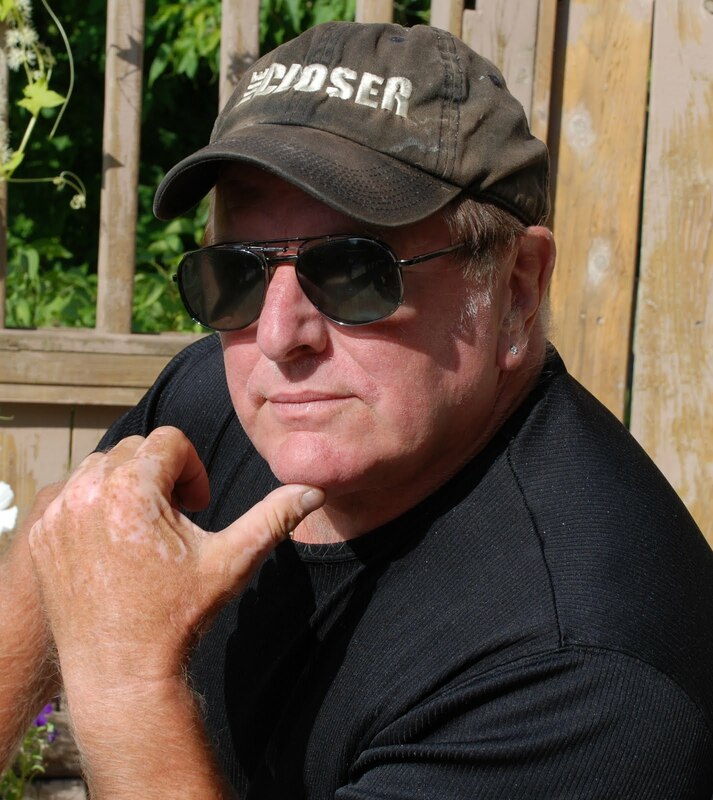 Ike Atkinson emerges as one of the most level headed and well mannered kingpins of all time, and Ron Chepesiuk puts himself squarely ahead of just about very other "true crime" author working today. Ron is a friend of many years and I have met Ike on a couple of occasions. One thing Ike isn't is a doddering old man. At 84? ?, he still has all his mental facilities and is very active and incrediably interesting to talk to. Ron was an archivist by profession for many years and therefore very familar with research. If Ron puts it on paper you can be sure of one thing: he has extensive documentation to back it up. Both Ike and Ron want to sit down with Lucas but that'll never happen, because Lucas has too much to lose, if he acknowledges the truth. Ron has written 25 books. All are excellent reads, but this one destroys some long standing myths. It will go down as the ultimate historical guide about the 60's Vietnam drug trade.